How Far is Gagan Cascades? The dictionary meaning of ‘Cascade’ is a waterfall. And we at Gagan Properties look at it as nature’s wonder which beholds an abundance of peace and tranquillity. Similarly, life is also a cascade of happiness, good health, joy and prosperity. With this, we are proud to present Gagan Cascades, a project of 1 & 2 BHK nature rich homes at Pisoli, Pune. All apartments at Gagan Cascades are being meticulously built to shower the residents with compliments. The architecture of the Buildings, internal layout and the landscape design will be harmonious and conductive to the rich natural beauty. From the interiors to the exteriors, the entire project will strive to become the mark of awesomeness. 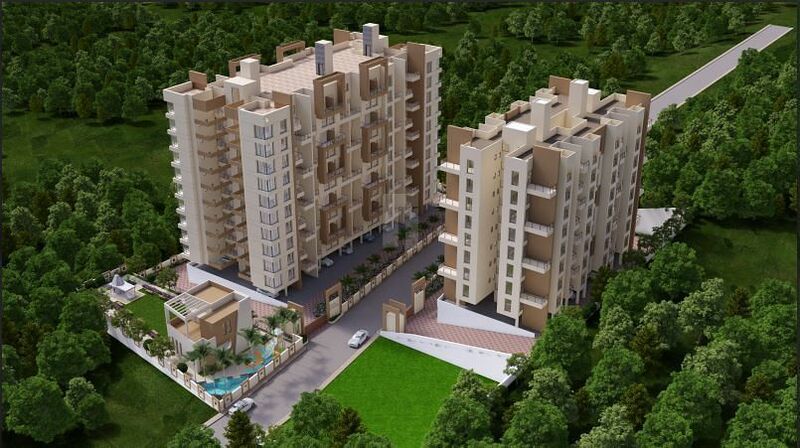 Gagan Properties is a Gagan Group company with multiple real estate projects. Also involved in various automobile verticals, Gagan Group has an exclusive BMW & DUCATI franchisee, Under flagship of Bavaria Motors based in Pune and Goa, an exclusive Maruti dealership, Wonder Cars & NEXA Pimple Saudagar in Pune, Honda two wheeler dealership Gagan Wings Honda in Pune. Our core business, however, lies in prime construction and real estate ventures since 21 years. 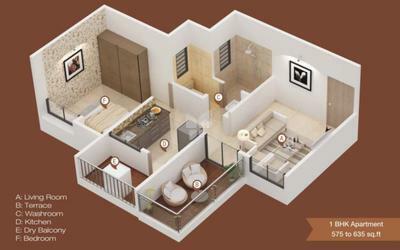 Having constructed large number of residential and commercial projects in and around Pune and Pimpri Chinchwad area. Gagan Properties has great expertise in construction and real estate business for the markets of Pune, suburbs and Maharashtra state. We constantly endeavor to surpass the expectations of our customers. As a result, we always improvise to enrich their experience of owning a property and reinvesting into better locations to relish. We have a well-coordinated manpower working closely with the group synergizing to strive to foster a team spirit amongst all business units to work as one cohesive umbrella unit. We focus on innovation in style of construction and architecture novelty. All our projects till date have become landmarks. Gagan Properties promises reliability, solidarity and trust from all its schemes.